Data generated and delivered by industrial assets is the DNA of the ongoing digital transformation of manufacturing processes, products, and services. 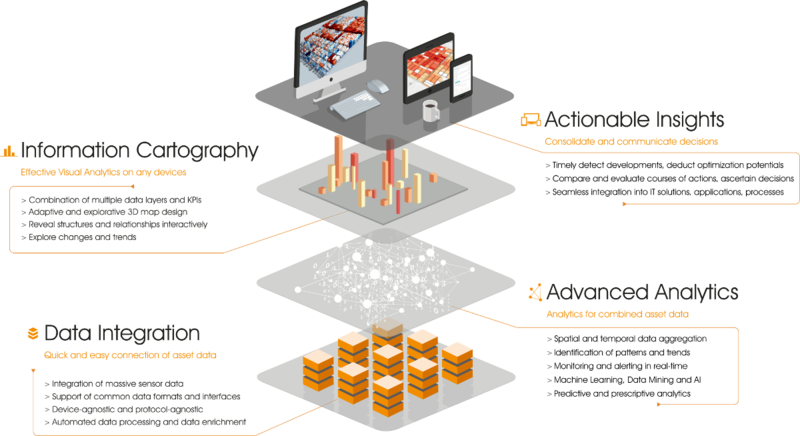 SIALOGIC enables companies to connect and combine asset data into a multi-dimensional information space and allows them to monitor, assess, control, and optimize production resources and processes early and proactively. SIALOGIC offers a low-barrier entry for implementing Industrie-4.0 features such as process monitoring, asset health management, and predictive maintenance. Easily and seamlessly on any device. 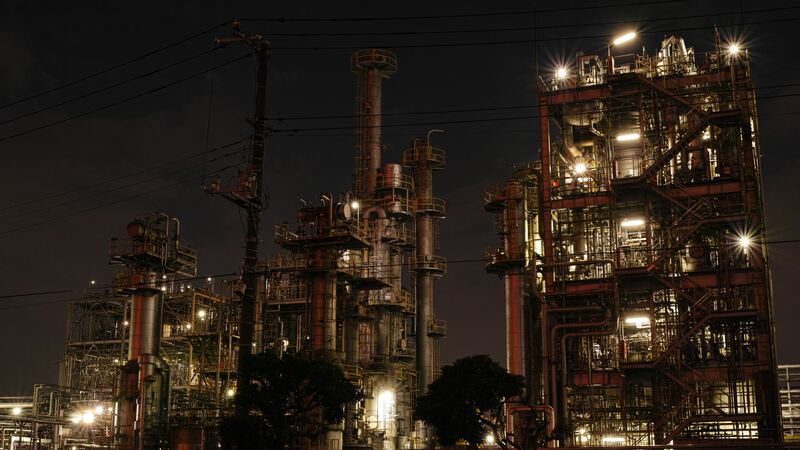 The combination and analytics of technical asset data are fundamental for implementing lean, safe, and cost-effective processes and for fostering the digital transformation in industrial production. and data is stored safely. SialogicTM is an SaaS platform that helps companies to transform complex and massive asset data into knowledge and actionable insights, to make better informed decisions, to communicate information more effectively, to optimize processes and drive innovation. 3D Content Logistics, the company behind SialogicTM, has more than 14 years of experience in combining, analyzing, and visualizing multi-dimensional data on different devices to generate added value for business, society and the public sector. Founded as a spin-off of the Hasso Plattner Institute for Digital Engineering in Potsdam, Germany, and built by German Deep Tech, it consists of a team with high technical competence and a solid track record in research success that aspires to create the most easy-to-use asset analytics SaaS platform.